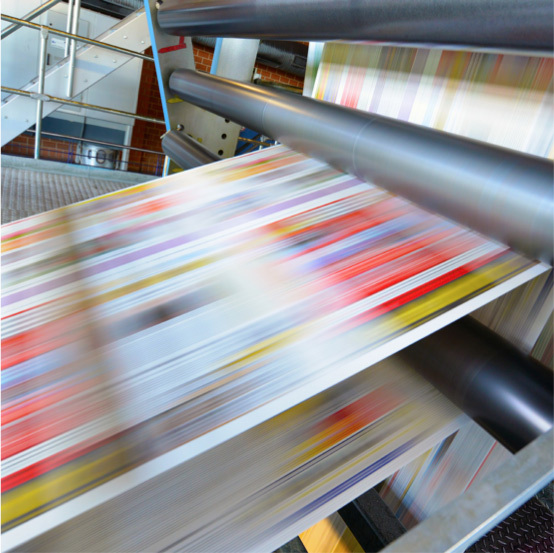 Folex has stood for ground-breaking solutions in offset printing for over 50 years. As a result, we have an extraordinary wealth of experience that makes us your contact of choice on the market. Our success story in offset printing began in 1963, when Folex presented the first polyester montage film with anti-static treatment. Our Folanorm AS and Folanorm AN products became the synonym for montage film in the 1970s. 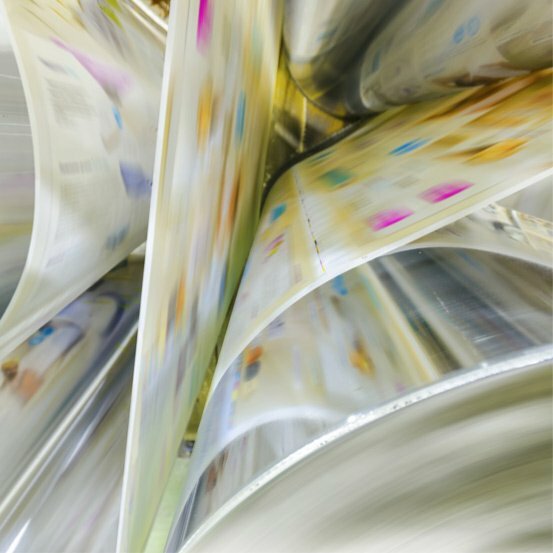 In the 1980s, our self-adhesive, dimensionally stable polyester underpacking foils then made for a substantial boost in productivity and set new standards in modern printing operations. We wrote a further chapter of this success story in the 1990s by launching our cuttable polymer plates for inline coating. Folacoat coating plates very rapidly gained an excellent reputation around the globe. Compressible underpacking materials completed the successful range of coating plates. The products we offer today include coating systems comprising universal coating plates and compressible underpacking for perfect coating transfer, as well as underpacking foils for high-performance printing. Please click here to find useful handling recommendation and interesting product introduction by video. The Premium Line range offers the highest performance and best re-usability The improvement of productivity and efficiency of the coating transfer in printing companies is the focus of these products. The universal transfer polymers offer the perfect surface for an easy coating transfer. Even in LED-UV and H-UV applications best results can be achieved. 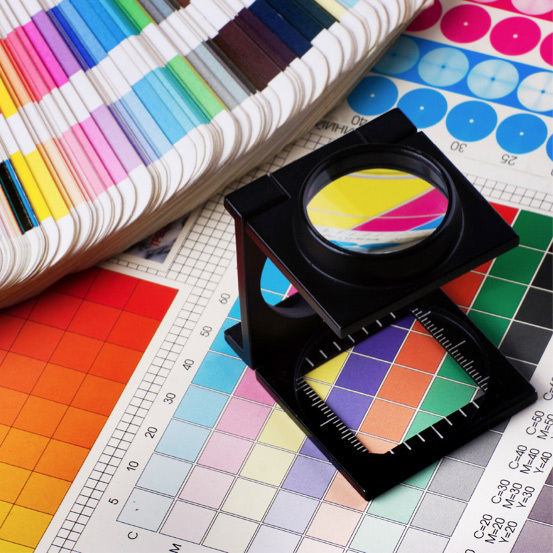 The effect of ink back-trapping during the printing process can be significantly reduced. The loss of production time caused washing intervals of the coating form, is mainly prevented. The products of the ECO-line are characterized by good performance and reusability in the coating process. A revised profile of requirements for coating plates (e.g. one-time use, smaller production runs) is well met with the products of the ECO-line. The request for immediate cost savings when buying coating plates has been the focus for these products. The improvement of productivity and efficiency in the printing processes is achieved in a special way. The properties of the selected transfer polymers are tailored to these requirements and ensure a good coating result. The select line is reserved exclusively to our preferred dealers. The products of this line are characterized by an excellent performance. In addition to excellent coating properties, the productivity and quality of coating transfer are in focus for these products. To ensure the efficient preparation of gravure printing cylinders, it is indispensable to use suitable abrasive material. Folex Rotocalco grinding and polishing stones have been developed to achieve uniform roughness on different metal surfaces with a moderate expenditure of time and little stone abrasion. Folex has been manufacturing grinding/polishing stones specially made for finishing copper, chromium and steel for more than 25 years. The range of Folex products for the prepress sector encompasses montage films for offset printing and masking films for classical screen printing. 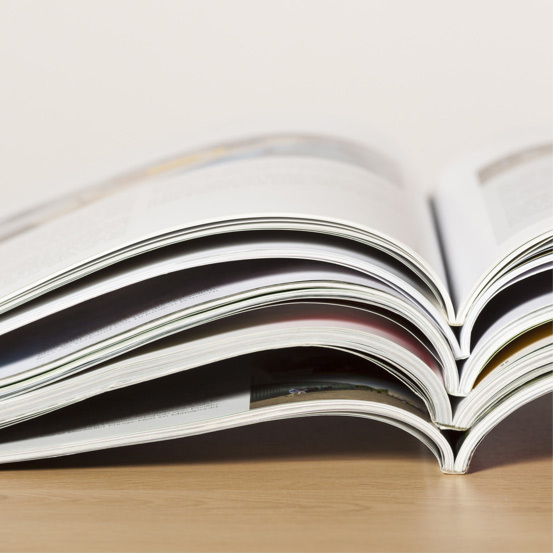 In the postpress sector, we offer self-adhesive tapes in numerous attractive colours for spine binding. 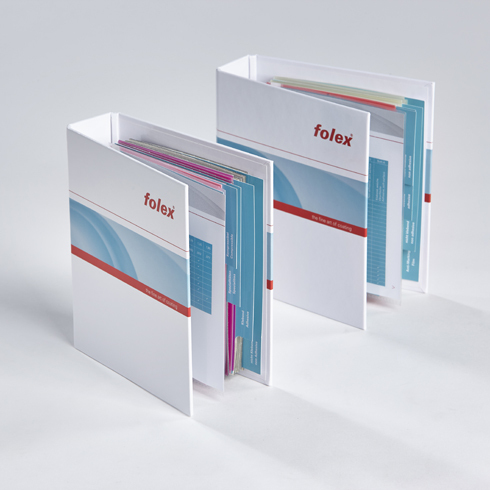 Here you can order Folex sample booklets and the Folex Toolbox.